YOU DONT WANT TO MIISS OUT ON THIS BEST SELLING FLOOR PLAN ON A LAKE VIEW HOMESITE!!!!! 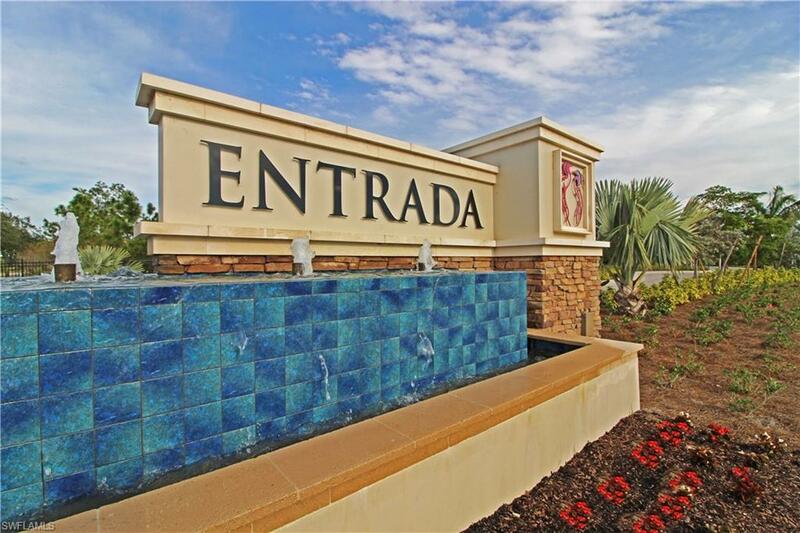 This home is located in D. R. Horton Homes brand new and highly desired gated community Entrada. The Wheaton model is one of D.R. 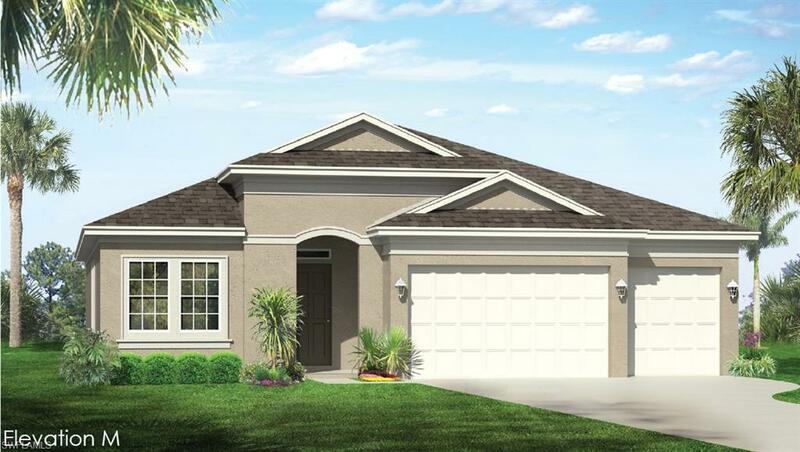 Horton Homes bestselling floor plans in Southwest Florida. 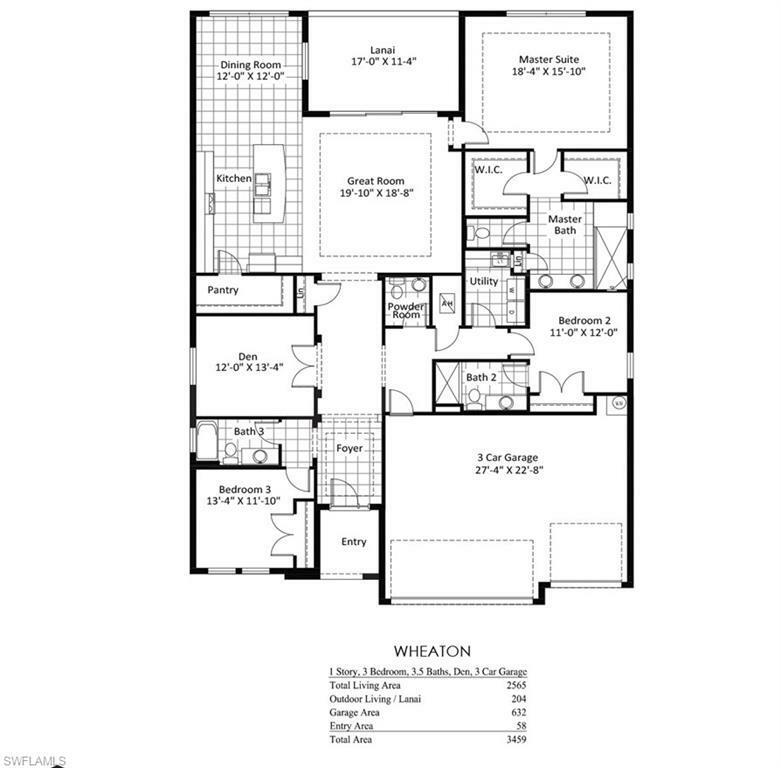 The Wheaton features a very spacious open concept design with 2,540 sqft. of living space with tray ceilings, 8ft. doors, 3 bedrooms with 3 full bathrooms and 1 half bath, Den with a 3 car garage. This home is elegantly upgraded with 42 cabinets with crown molding , granite countertops, stainless steel appliances in the kitchen, upgraded baseboard and door trim with 18 floor tile installed with a brick pattern. 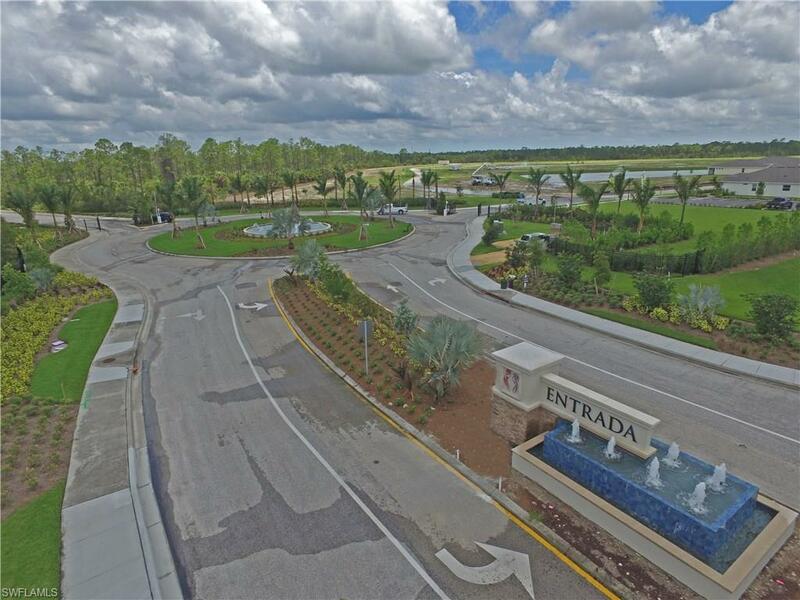 Entrada features very low monthly HOA's and includes the state of the art amenity center that features a clubhouse with an oversized fitness center, resort style pool with lap lane and splash pad, tennis and pickle ball courts and much, much more!